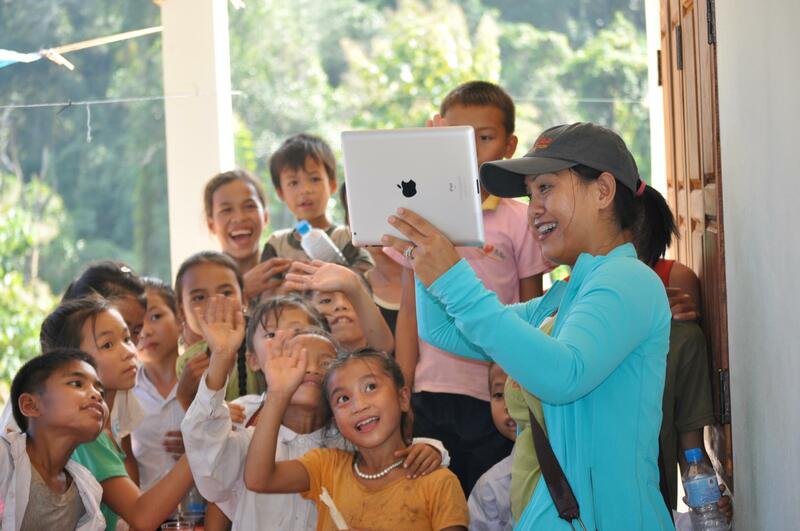 On this particular mission, Jai Lao focused on two villages in Luang Prabang Province. 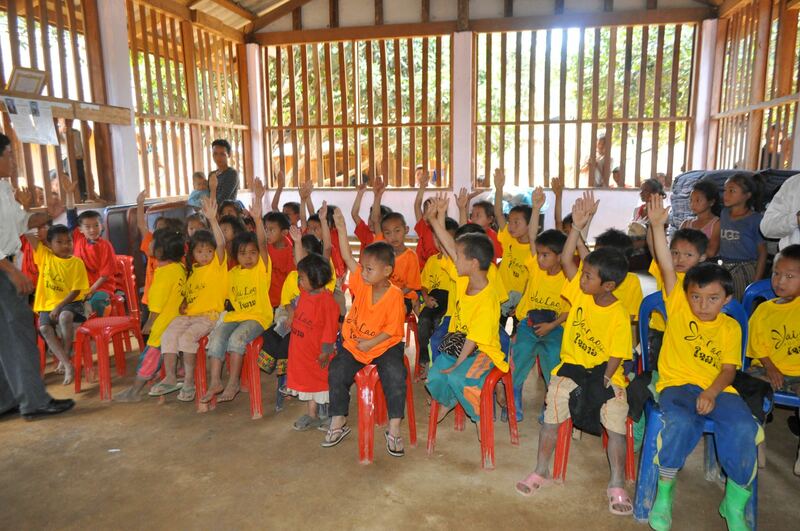 Jai Lao went to open our third primary school in Banh Phou Nong Khouay, in which 31 Hmong and Khmu children will be attending Kindergarten and First Grade. Every family in the village was happy and grateful to receive warm blankets and hygiene and dental kits donations from Jai Lao’s supporters in America. Jai Lao also went to do the preliminary work of building our fourth primary school in Banh Hat Kham, a village submitted to us by Daravanh Bills during Jai Lao’s Village Essay Search Contest. The Bills traveled with Jai Lao having all their airfare and other expenses paid for by the Foundation as the contest winners. 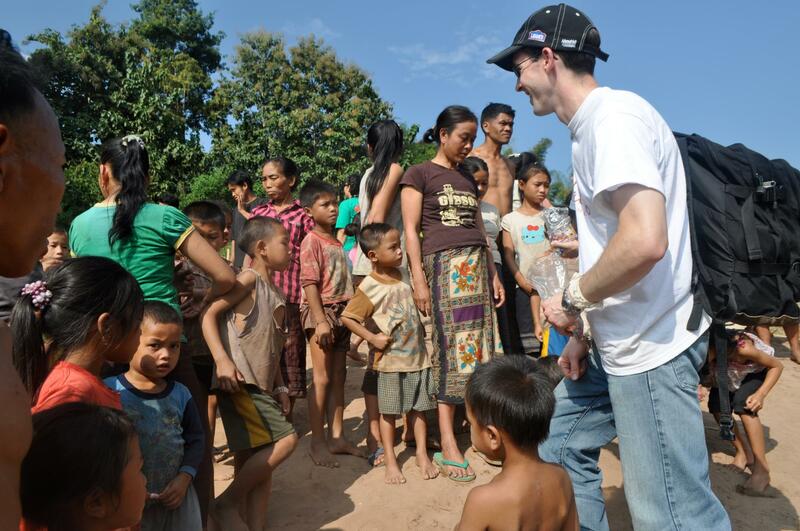 They generously donated hygiene and dental kits to all 53 Khmu families. 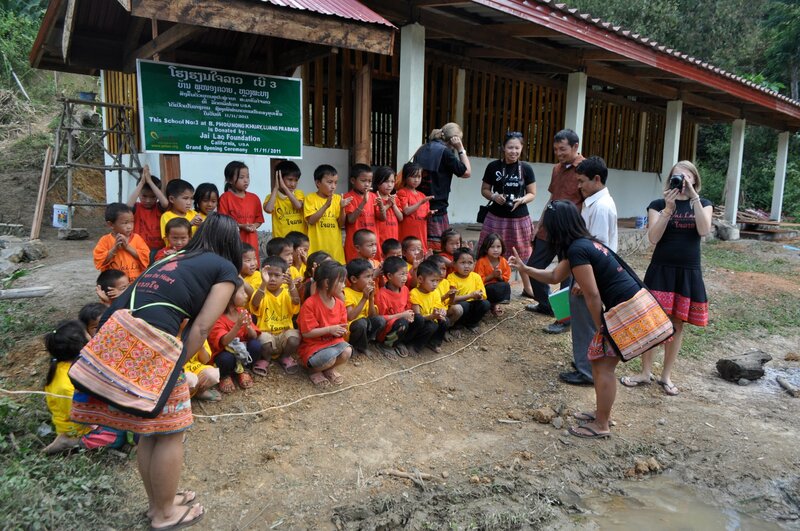 Mr. Steve Rutledge of Adopt A Village In Laos will be the project manager for the construction of this school on behalf of Jai Lao. 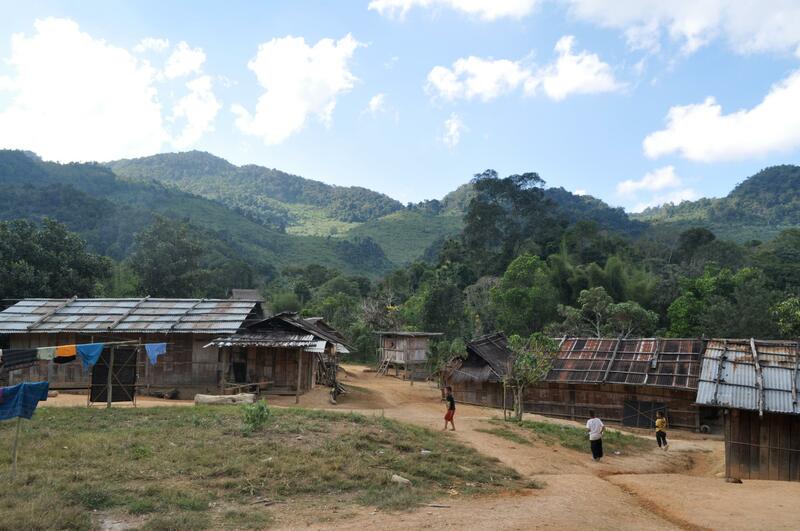 There are over ten thousand villages in the rural and most remote regions of Laos. Each is crying out for help in so many areas. 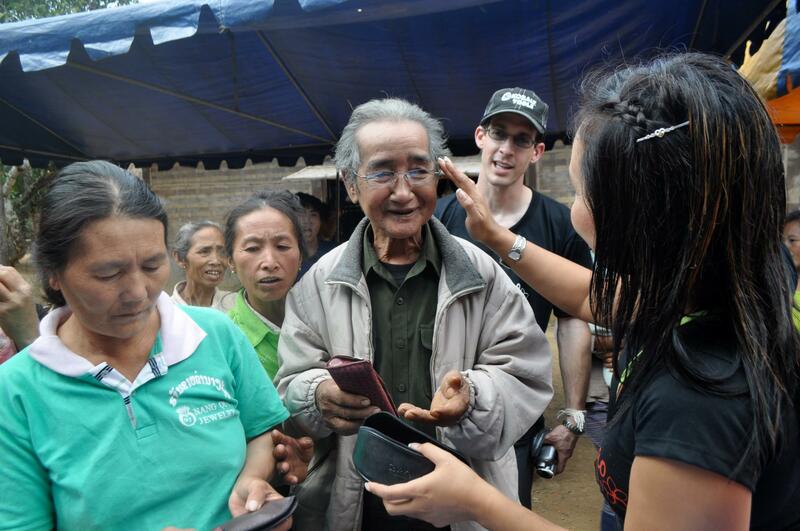 Jai Lao especially loved the speech the governor gave at Banh Phou Nong Khouay. He expressed to the villagers, “Now that you have the gift of a school by our kind brothers and sisters in America, it is your responsibility to fill up the classrooms, to get educated so you can get out of poverty. Do not take their gifts for granted. Use it.” What a great and inspiring leader he is. Jai Lao hopes to inspire our Lao brothers and sisters to reflect on those who lack so much opportunities in life and hope and pray for the best for everyone of them.